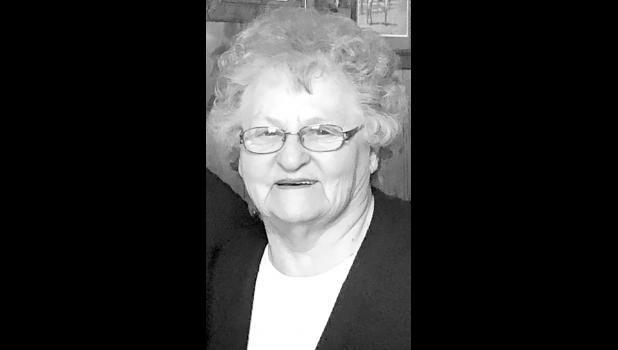 Gwyn Hinman of Whiting will celebrate her 80th birthday on Sunday, July 29. Cards can reach her at P.O. Box 113, Whiting, KS 66552.